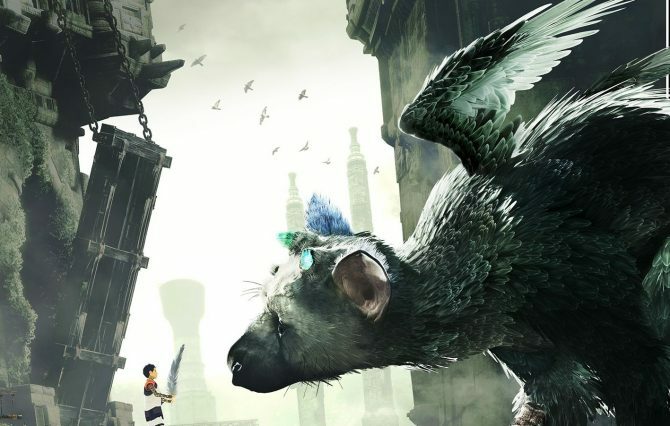 Since its announcement almost a decade ago, the upcoming PS4-exclusive The Last Guardian has been through quite a lengthy development process and, in just one week, players will finally get to experience the hard work and dedication of its developers, with the game’s director leaving a heartfelt message to fans. 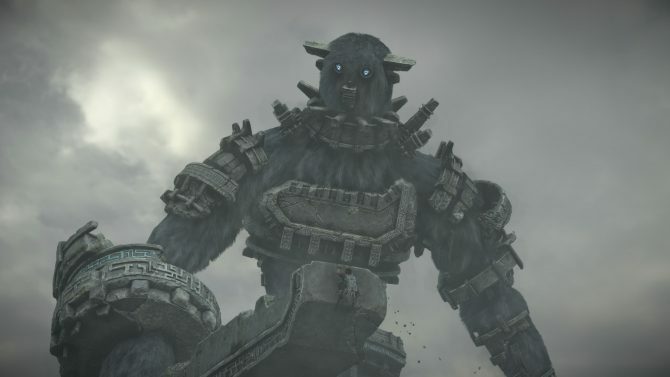 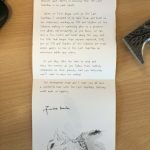 In a report from Eurogamer, the press kits released for The Last Guardian ahead of its December 6th launch included an added bonus in the form of a note from game director Fumito Ueda, director of the cult classics Ico and Shadow of the Colossus. 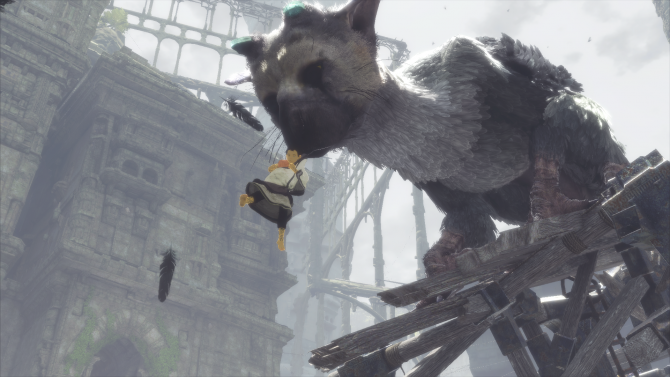 The Last Guardian releases for PS4 on December 6th, 2016.